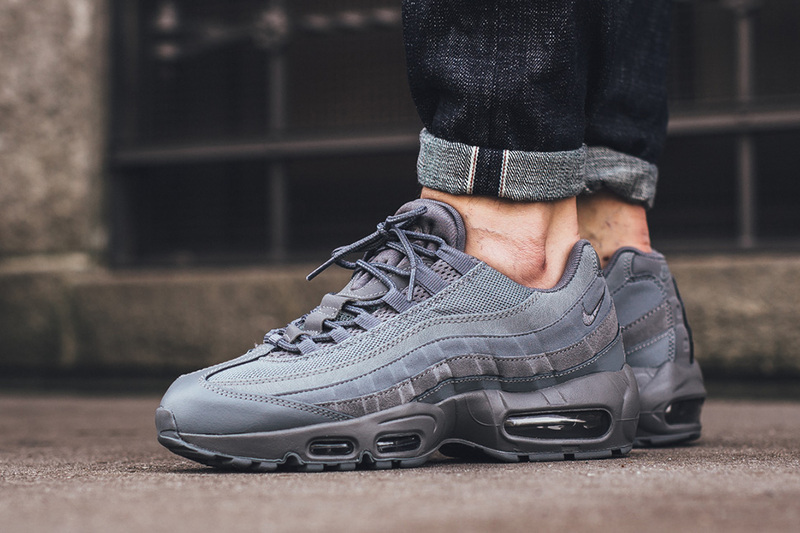 Nike Air Max 95 "Cool Grey"
Air Max Day may be over but that isn’t stopping the swoosh from dropping some fire colorways of their classic 95 silhouette. 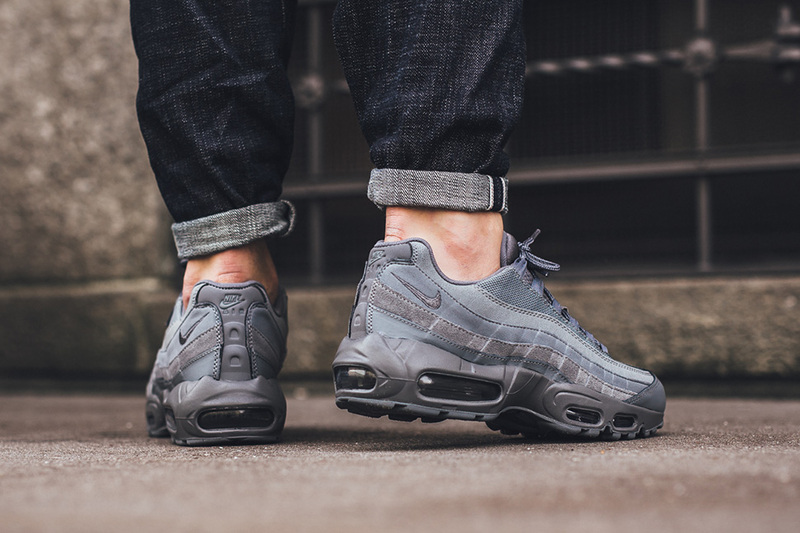 The latest to receive the “Cool Grey” make over is this months tonal Air Max 95, that features various hits of grey on the uppers. The shoe is mainly done with suede and mesh, alongside leathers properly placed on the toe box. 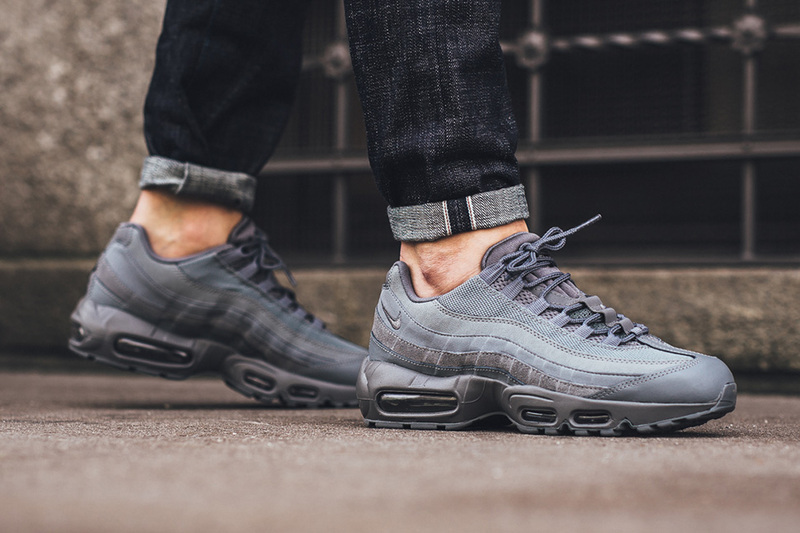 If you haven’t already, you can cop a pair at NSW retailers across the globe.